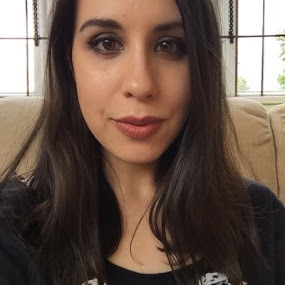 I always get excited when Aveda bring out a new product, and when this newbie launched last month, I was very excited indeed. Now I know what you're thinking. 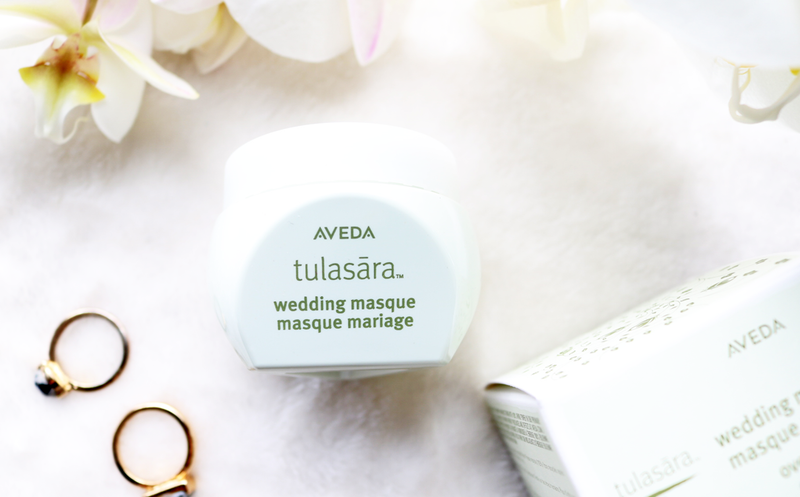 A wedding masque, what's that? That was my initial reaction when I first heard about this product, but don't worry. 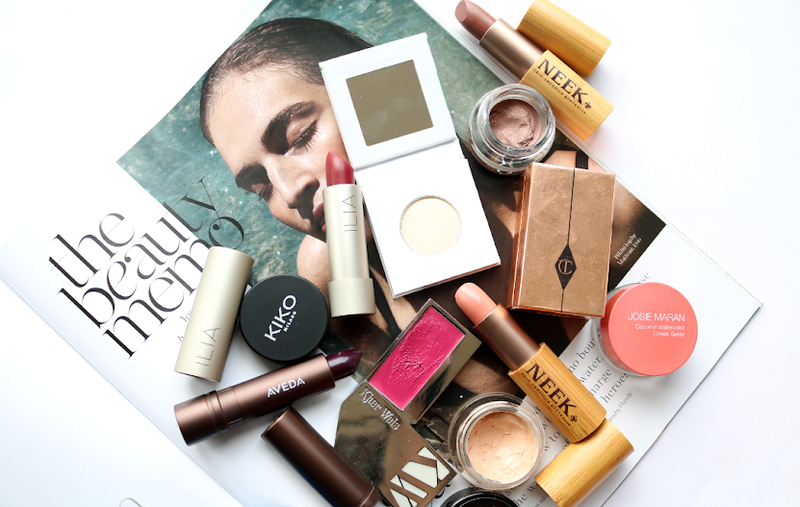 You don't need to be a bride to use this, instead, it's more to do with the concept behind the masque, which is inspired by a beauty ritual performed before a traditional wedding in India, called 'Haldi'. The day before the wedding, married family members spread a paste of Haldi (composed of turmeric, chickpea powder and rose water) onto the face, hands, arms, legs and feet of the bridge and groom. It's seen as a symbol of good luck and also offers skincare benefits as turmeric is famed for its brightening qualities. Interesting, huh? 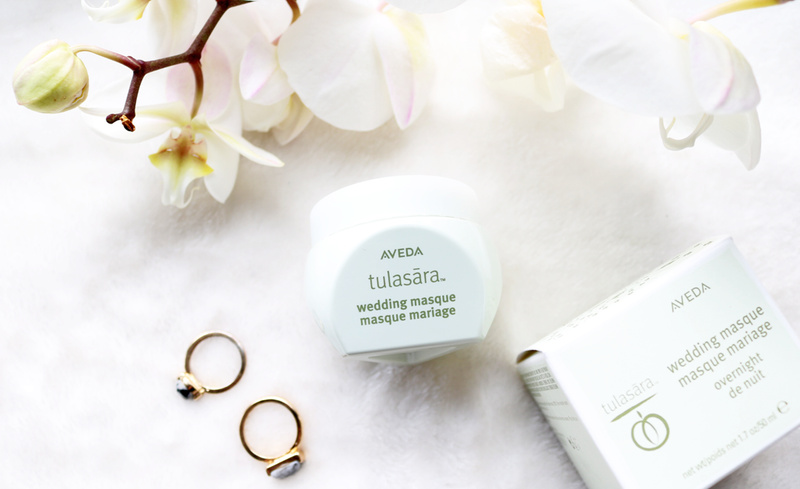 Aveda have combined this concept with Ayurveda to formulate the Tulasara Wedding Masque which is made from 97% naturally derived ingredients which include the likes of Curcuminoids (potent extract from turmeric root to help brighten the skin), a blend of Plant Stem Cells and Organic Apricot Seed Oil (both of which help to support the skin's natural repair process overnight). Anyone who wants firmer, brighter and more radiant skin in the morning. What's it like and how do I use it? The masque feels like a thick, rich, creamy moisturiser; very luxurious and with a relaxing scent that's quite strong at first, but one that starts to fade as it absorbs into the skin. This is an overnight treatment masque, so I've been applying it as the last step in my skincare routine in the evening instead of my regular face oil or moisturiser once or a twice a week, but it's suitable to use every night. Although the jar is only 50ml, a little does seem to go a long way because the formula is so thick and rich. 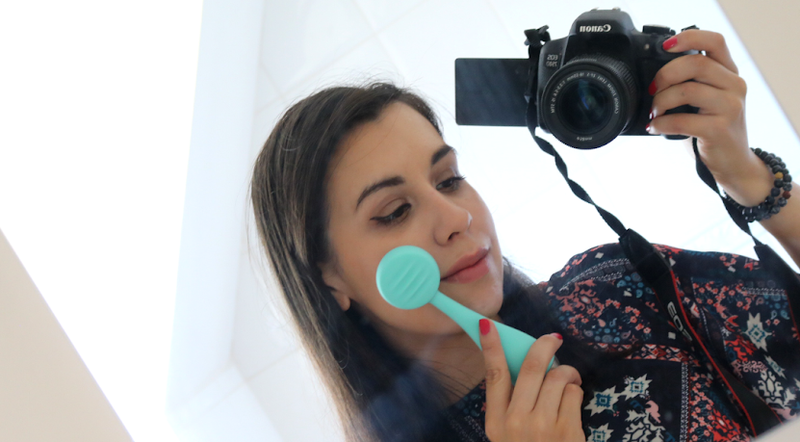 I've been testing this out for a few weeks now, and I've noticed that my skin feels much softer, hydrated, and looks more glowy in the mornings (the latter is more of a subtle thing, but I thought it was noticeable nonetheless). With nightly long term use, I imagine this masque could be really effective for brightening up a dull or uneven skin tone. I'd also recommend it for anyone who's in the market for a hydrating luxury face masque as it feels like such a treat to include it in your pampering routine. Would you try this masque?